Fuller is pleased to announce that Dr. Carly L. Crouch has been appointed to the David Allan Hubbard Chair in Old Testament beginning January 1, 2019. The Hubbard Chair in Old Testament was named in honor of Fuller’s former president of 30 years, David Hubbard, and established by the Board of Trustees upon his retirement. The chair was held by Francis Andersen and then, most recently, for 20 years by John Goldingay. 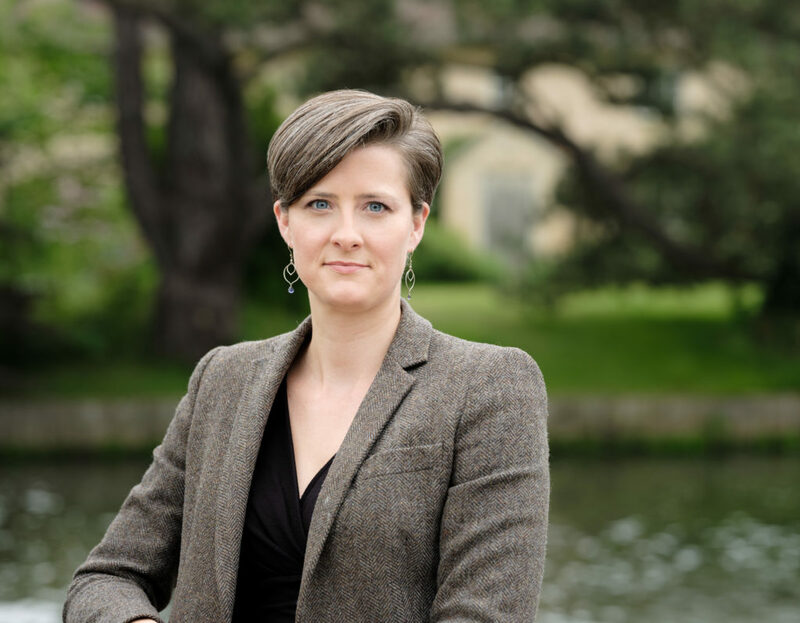 Dr. Crouch received her BA in Religious Studies from Scripps College, in Claremont, California, and a postgraduate diploma in Theology, MPhil, and DPhil all from the University of Oxford. She comes to Fuller from the University of Nottingham in the United Kingdom, where she has taught for seven years. She currently directs the Centre for Bible, Ethics, and Theology at the university and serves in a number of other administrative functions. Prior to her appointment at Nottingham, she was a research fellow at Cambridge University’s Fitzwilliam College and Liddon Research Fellow in Theology at Oxford University’s Keble College. Crouch has won numerous prestigious awards, including an Alexander von Humboldt Fellowship, the David Noel Freedman Award for Excellence and Creativity in Hebrew Bible Scholarship, and the S.A. Cook Bye-Fellow at the University of Cambridge. Crouch is also a member of several professional societies, including the Society of Biblical Literature, the Association of Anglican Biblical Scholars, the Society for Old Testament, and the European Association of Biblical studies. Crouch’s scholarship is extensive and wide-ranging. Her ongoing interest in the Bible and ethics is reflected in her work on war and ethics in the Ancient Near East and her role as the editor of The Cambridge Companion to Hebrew Bible and Ethics. She has written and edited work on forced migration, exile, and trauma in Jeremiah and Ezekiel. She has also published individual volumes focusing on Deuteronomy, Isaiah, and Jeremiah. Her 2014 work The Making of Israel: Cultural Diversity in the Southern Levant and the Formation of Ethnic Identity in Deuteronomy brings to bear anthropology, archaeology, and biblical studies in investigating the formation of Israelite identity.